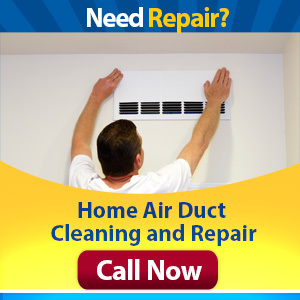 Air Duct Cleaning Redondo Beach is your ideal provider of air duct system servicing needs. Whether it's cleaning, maintenance or repair, you can find it all here. Our highly skilled technicians have the right experience in providing solutions to all your ductwork issues and concerns. 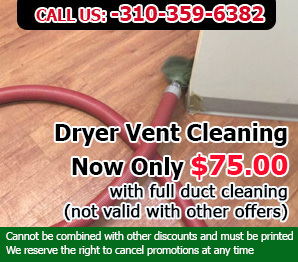 And it doesn't stop here - you can find air filter replacements, air quality testing, insulation and dryer duct services on hand as well. Contact us today to schedule an appointment and our friendly team will be with you in no time!